The Test Tribe is here with another session in the AMA (Ask Me Anything) Series. Pradeep will be taking questions on “All things Software Testing”. This AMA will be a Live Facebook Session within the Test Tribe Community. AMA Date & Time: 16th of February 2019 | Saturday | 9 PM to 10 PM. 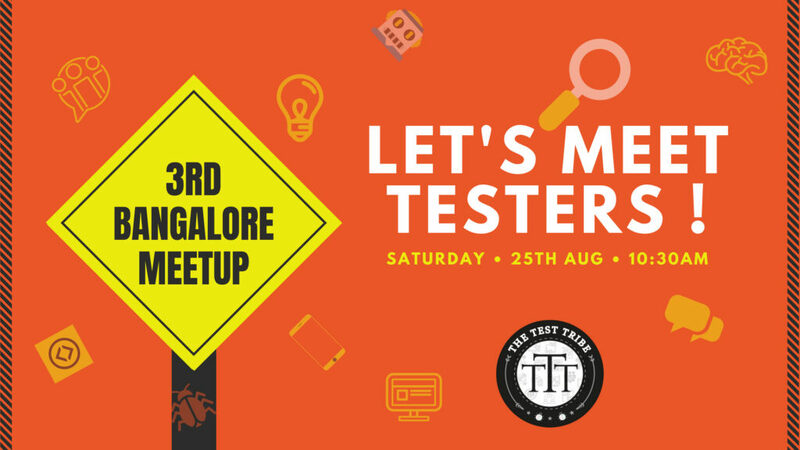 Do not miss this amazing opportunity to get your questions answered from one of the Best in the Software Testing world, and reserve your Saturday night hour for this amazing stuff, Tribe. Pradeep is on a mission to build a software testing start-up that solves fundamental unaddressed pain points in testing. With 15+ years of experience as a hands on tester, independent test consultant and now a businessman, he calls himself the living Kung Fu Panda. 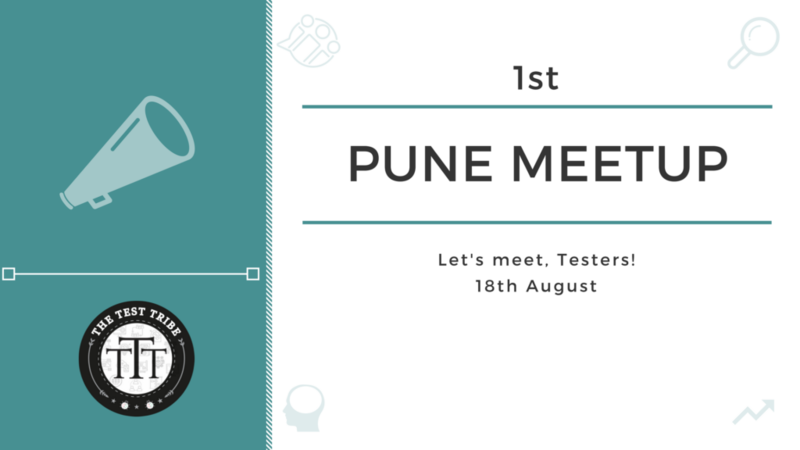 A well-respected tester in India, Pradeep has experience in different roles such as software tester, test consultant and entrepreneur at Moolya and Appachhi. AMA(Ask Me Anything) Session is kind of an interactive interview session where the Speaker picks and answers relevant questions asked by attendees on a pre-decided subject. In case you are not on Facebook or you are there but do not want to Join the group, you can post your questions to below Google Form. We will pass on your questions to Pradeep, which he will possibly try to cover during the AMA. The video will be also made live later on The Test Tribe site and Youtube channel. See you all live at the LIVE hour Tribe !! !